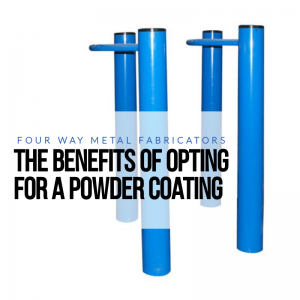 Here are 4 essential principles that every successful metal fabrication shop abides by. 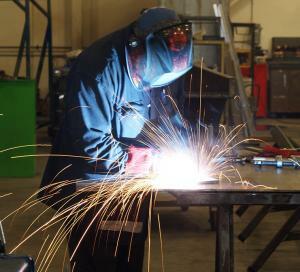 As one of many metal fabrication shops in the Greater Toronto Area, we understand that we need to set ourselves apart from the competition. The metal fabrication industry has also seen a relative boom in both employment opportunities and technology over the last few years. 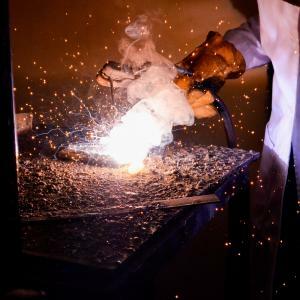 With new growth in this economic sector, the latest in innovative technology promotes effectiveness and efficiency when it comes to metal fabrication. 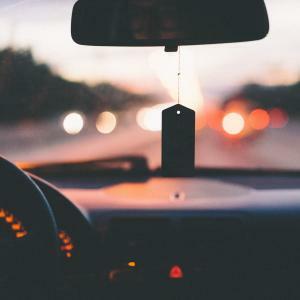 With new expectations in this increasingly competitive economy, it’s important to keep up to speed to ensure your projects are finished as efficiently and effectively as possible. Luckily, your go-to metal fabrication shop is likely on top of the latest trends in metal fabrication. 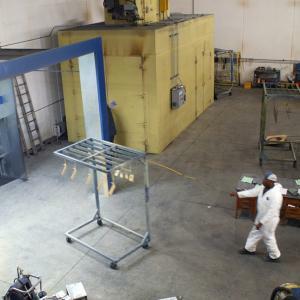 The application of power coatings is an advanced process consisting of electrostatically spraying a mixture of finely ground particles of resin and pigment onto the surface of the product being coated. Powder coatings are typically used in a range of applications within the automotive, architectural, and appliance manufacturing industries. Generally applied to metal-based parts and products, powder coatings are used to enhance overall visual appeal and increase durability.